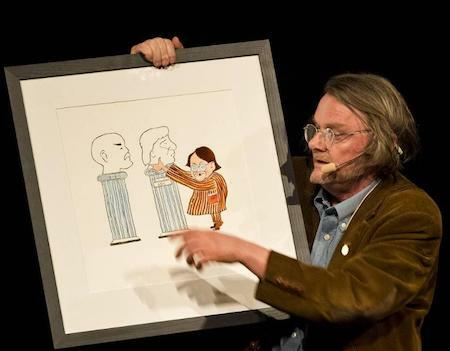 The 2019 Lenin Award goes to professor Göran Therborn. 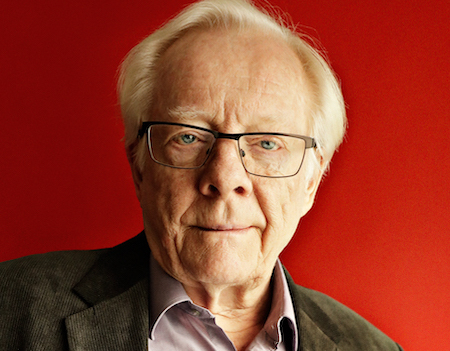 “Persistent and perseverant as few others, Göran Therborn has been dissecting the class society's anatomy and consequences for more than half a century. With his scientific accuracy, he has taught three generations of sociologists and other readers to fight for a different life and a different, better and more equal world." Click to read the full justification. 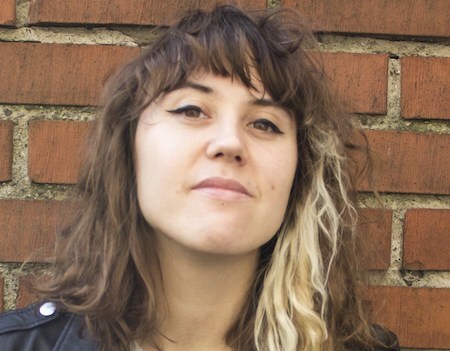 The 2019 Robespierre Prize goes to Daria Bogdanska. "Her way of seamlessly pairing the autobiographical story with the important social report creates a modern proletarian literature in cartoon form that makes Daria Bogdanska one of the strongest shining newcomers on the star-studded Swedish cartoon sky." Click to read the full justification. Read about the 2019 award ceremony here! “A kick in the nuts aimed at the powers that be”. 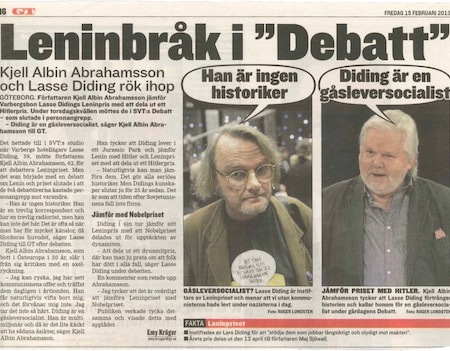 That’s how Lasse Diding describes the purpose of the Lenin Award that’s given out every year to an author or artist in Sweden, who operates with social criticism and in a rebellious leftist tradition. 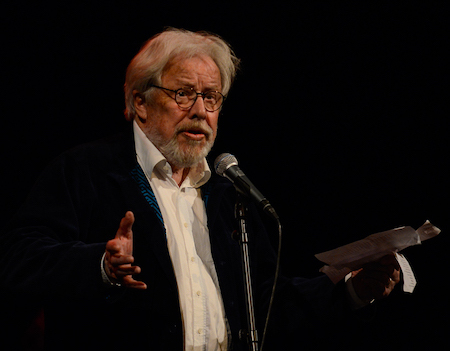 With the prize money amounting to 100,000 SEK, the Lenin Award is one of the bigger cultural awards in Sweden – and without a shadow of a doubt the most contentious! The Robespierre Prize amounts to 10,000 SEK and should reward a young Swedish writer or artist, who operates in a critical spirit. 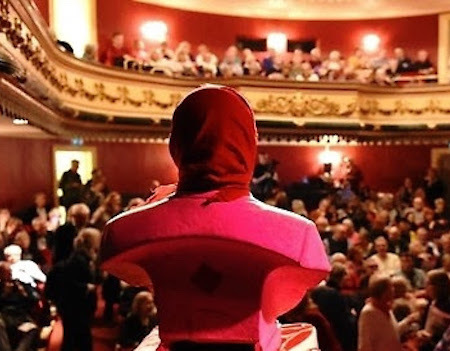 The 2019 Lenin Award and Robespierre Prize will be given out April 27 at Varberg Theatre. Lasse Diding puts the debate about the award into perspective. 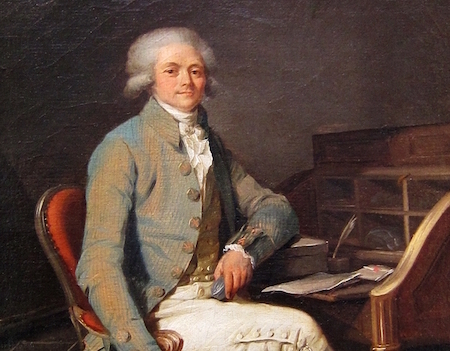 The Robespierre Prize should reward a young writer or artist, working in a critical spirit. Suggest a candidate for the Lenin Award or the Robespierre Prize! The 2018 award ceremony turned out to be an extremely well-attended tribute to Sven Wollter and Henrik Bromander. 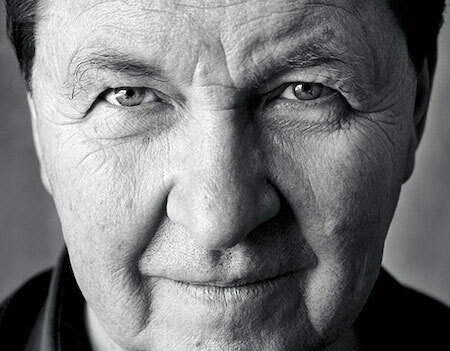 Roy Andersson was awarded the 2010 Lenin Award. 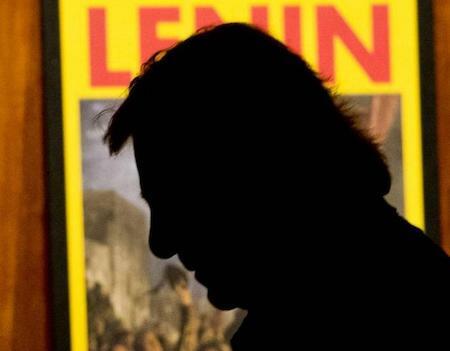 Follow the sometimes hot debate about the Lenin Award over the years.